the main one for your health is the depolluting capacity of certain plants. Indeed they absorb some pollutants (ammonia, carbon monoxide …) and thus improve the air, make it more breathable, not to mention the absorption of electromagnetic waves (a function particularly well fulfilled by aloe vera). the decorative value is of course the one that visually motivates you the most, and there is no harm in joining the useful to the pleasant! Some indoor plants, such as orchids, have a long-lasting bloom and some even delicately perfume the space in which they are located. Moreover their pretty colors will bring a flashy touch to any room. Our deco tip: beautifully arrange in the four corners of your home green and / or flowering houseplants to give it a little life and aromatize it naturally. the association of the depollution and the pretty sight of a green and / or flowering plant are ideal for your morale, to see a plant in good health will appease you. Indoor plants have scientifically proven benefits as they cause lowering of high blood pressure due to stress, relax muscles and improve productivity at work. What to do with these easy-care indoor plants? To begin, in terms of decoration, we can always appreciate a little change. This is beneficial if we refer to feng shui. Easy-care houseplants are space-saving, lightweight and therefore easy to transport, so it’s easy to move them, to change a little decoration or Feng Shui in your living space. Then in terms of maintenance, it is sufficient most of the time to water once a week. The best is to take them out of their decorative pot and put water on the ground (not the leaves) in a sink, wait for the water to flow and put the plant back in its pretty pot. If your decorative pot has a potted pot you can water directly. Always be careful not to overwater, otherwise the plant will mold and die. If when you want to water the plant and you notice that the soil is still a little wet, wait a few days for it to be dry. It is for the same reason that it is better to water the earth than stems, leaves … to prevent the water stagnates in folds! TIP: The quickest is to gather your plants once a week in your sink, pour water, let them dry and put them back in their pots. The trick is played, it took you 5 minutes and your plants are good and you make it good! Which easy-care indoor plants to choose ? There is a very wide choice of easy care indoor plants, there is something for everyone. When summer approaches, carnivorous houseplants take on their full meaning as a fly catcher. Original and practical, she will take care of some insects that have entered your home while you let the window open to refresh the air. The orchid phalaenopsis and its weekly watering or aloe vera which also requires only one watering per week. and if you feel like it, you can cut a leaf of aloe and recover its gel for therapeutic purposes. The calathea crocata (2 waterings per week) which is a houseplant with orange flowers that will look great in your living room or kitchen. 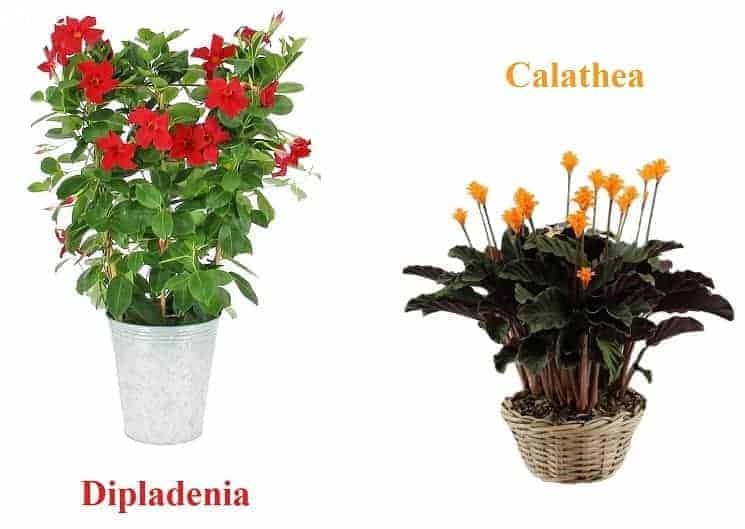 The dipladenia will enchant you with its flowers from April to October, this plant is really perfect for novices who do not have a green thumb, because it has nothing against sunshine and watering spaced (but the best is a times a week indoors). Outside, it can take 3 weeks without being watered, and depending on the region in general it rains at least a little during this time so you do not even have to deal with it. You simply have to choose the color of these trumpet flowers: red, pink or white? 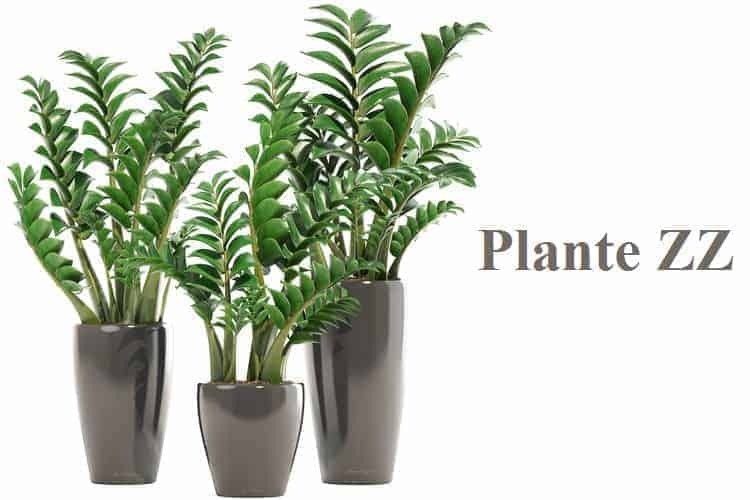 How to integrate easy-care indoor plants into your decoration? Easy to put everywhere, cacti (they exist without thorns) are beautiful green and fat plants, of varying sizes and styles. You can water them every 15 days from mid-March to mid-October and once a month from mid-October to mid-March. 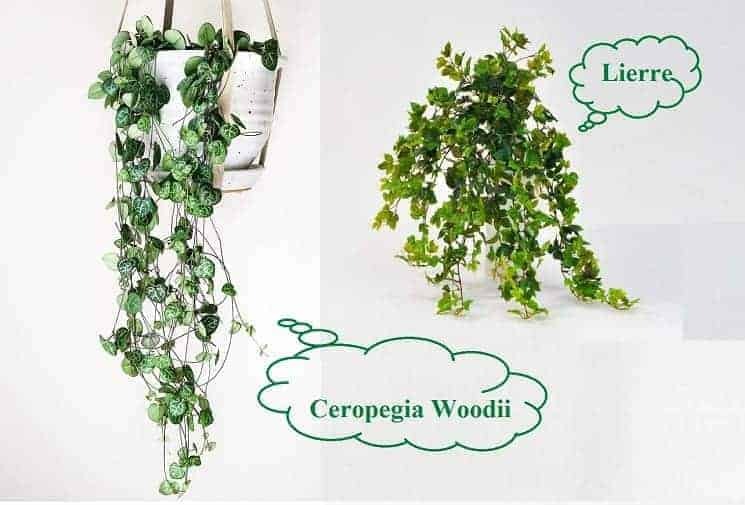 Enjoy the beautiful fallout of ivy or its exotic cousins ​​cissus and rhoicissus. In pots hanging on the wall or ceiling (or simply placed on a high shelf), put them here and there in your room to surround you with nature and here you are in a real indoor garden. You can also put it around a mirror or wrap it around your chandelier !!! In the same style, ceropegia woodii is an original succulent plant, also called “heart chain” for these pretty leaves in heart with silvery reflection aligned on long thin and pendulous stems. Very fashionable, zamioculcas zamiifolia (also called ZZ plant!) Would have lived with dinosaurs and is very popular for its leaves in palm (you will often meet in companies, open the eye! ), A weekly watering is enough for the pleasure of the eyes of its lush greenery.